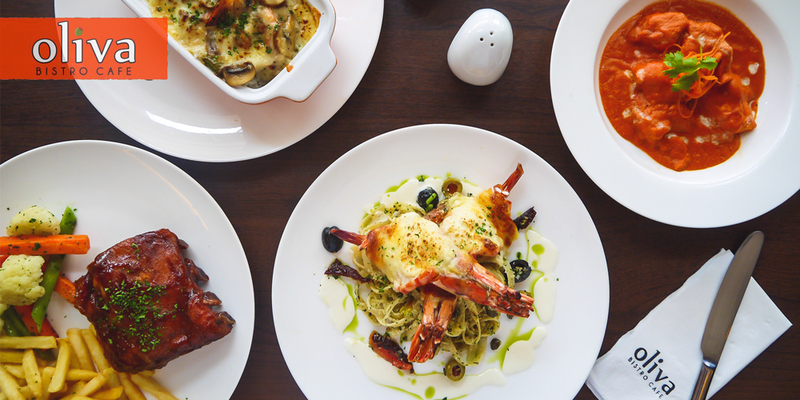 Neighborhood café Crisp on 28th in BGC has amped up its offerings and recently launched a whole lineup of new, exciting dishes! 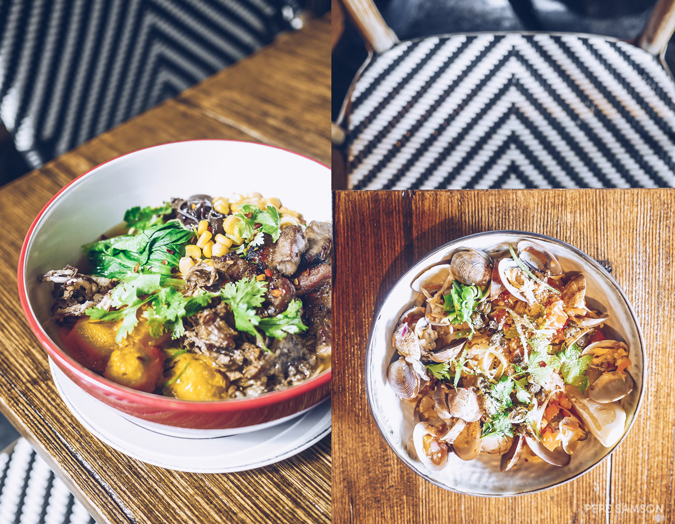 Still as playful as ever, the new creations still stick to the café’s Filipino-inspired cuisine theme. Around 80% of the current menu is composed of new dishes, while the rest is made mostly of crowd favorites that had been retained. I was able to try some during the exclusive media launch and my instant favorite was the Manila Ramen—made with grilled liempo, mushrooms, chicharon bulaklak, and kwek kwek! 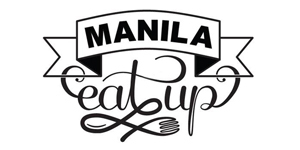 Other notable dishes are the Manila Clams (smoked tinapa, confit cherry tomato, linguine, white wine) and 5-Spice Salmon with Red Rice and Mung Beans. 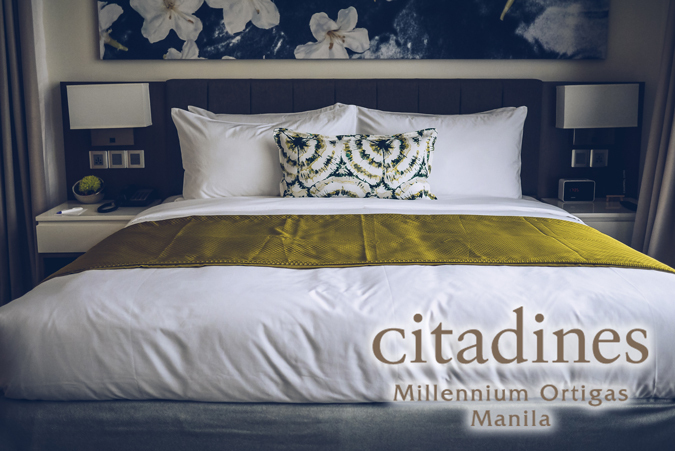 Crisp on 28th is at Allied Corporate Center, 28th St. Bonifacio Global City, Fort Bonifacio, Taguig City. 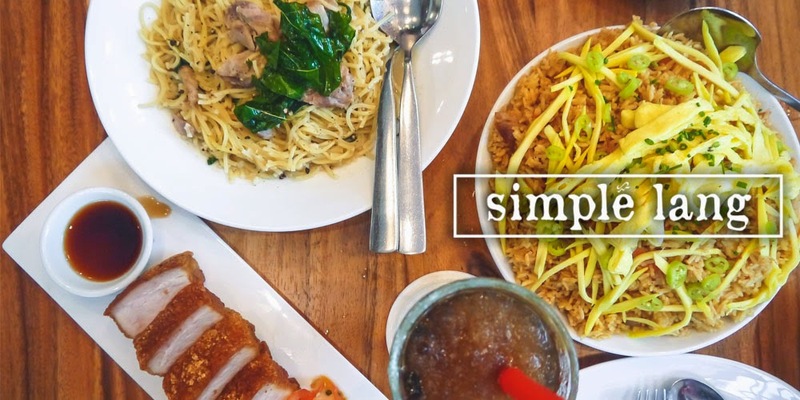 The restaurant concept of the eyewear brand Sunnies Studios saw great response from their first branch in BGC, and now it has conquered the ever-growing food hub that is SM Megamall. 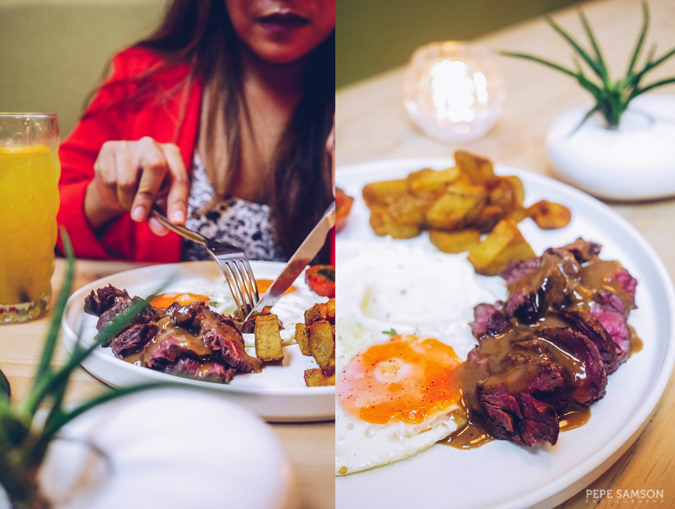 Still maintaining the L.A. inspired theme and beach vibes, Sunnies Café takes their brunch, dinner, and cocktail selections to the hungry crowd of Mandaluyong City. Certainly awesome news for Northern folks craving for their Crispy Tacos, Home-cured Bacon Brunch Platter, Steak and Eggs, and Funfetti—now they don’t have to travel that far! 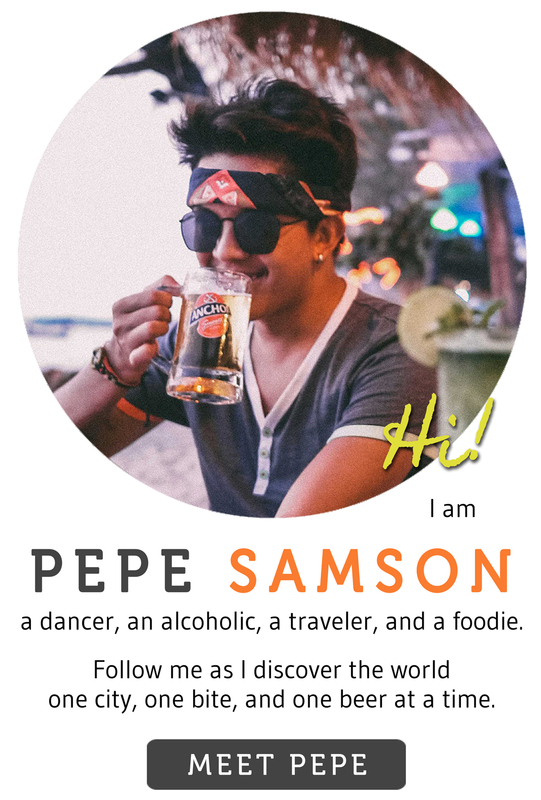 Sunnies Cafe Megamall is at 3/F, Mega Fashion Hall, SM Megamall, Mandaluyong City. Craving for finger-lickin’ good American food? If you work or live in McKinley Hill, the opening of Big D’s Smokehouse is probably the best news ever! Their southern-style ribs is one of the best I’ve tried yet—order a full slab to share or hoard a quarter slab for yourself! Paired with dirty or garlic rice, you can’t go wrong! 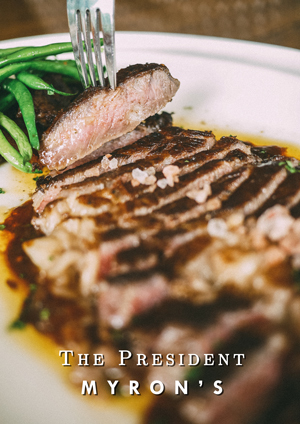 Other tasty dishes are the Home Style Meatloaf made with 3 kinds of meats, Chicken Fried Steak with an addicting gravy, and Open-Faced Roast Beef served with perfect mashed potatoes. Hungry now? 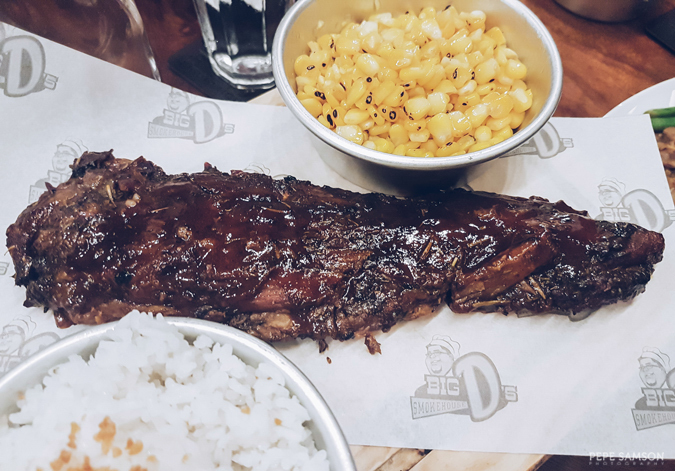 Big D's Smokehouse is at 2/F Venice Grand Canal Mall, McKinley Hill, Taguig City. For those who are health-conscious and always on-the-go, Nestle has formulated the perfect snack for you: their new lineup of Breakfast Cereal Bars! 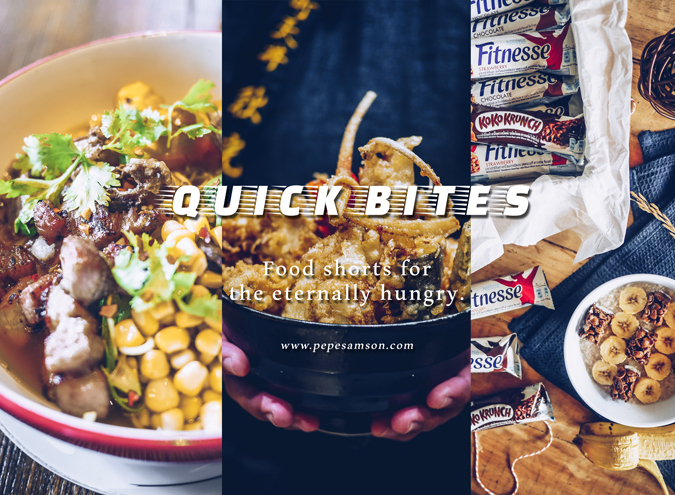 Whether you prefer them on top of your oats or as takeaway goodies for your drive to work, these bars would surely deliver. 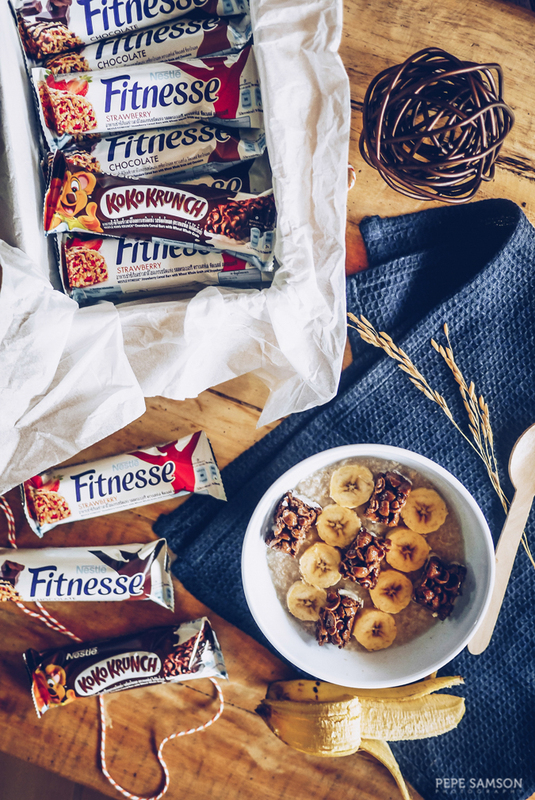 Available in 3 variants—Fitnesse Chocolate, Fitnesse Strawberry, and Koko Krunch—they are not only healthier than other similar bars but also delicious. I’m happy to report that passengers waiting for their flights are now not limited to just siomai, cheeseburgers, and fried chicken. 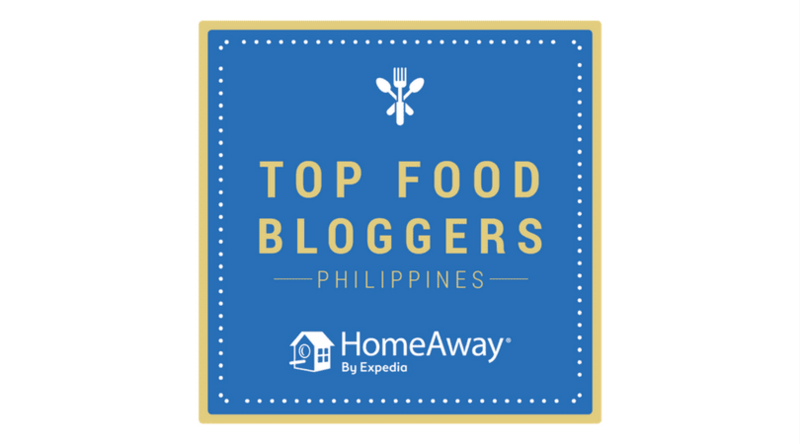 NAIA Terminal 3 now boasts of a wide lineup of restaurants ranging from kiosks, convenience stores, fast food outlets, cafés, family-style restaurants, and yes—Japanese food! Ramen Nagi and Akimitsu Tendon sit side by side in the airport’s Food Hall, serving your favorite dishes like the Original Butao King, Green King, Red King, and Black King (Ramen Nagi), and tendon and tempura (Akimitsu). 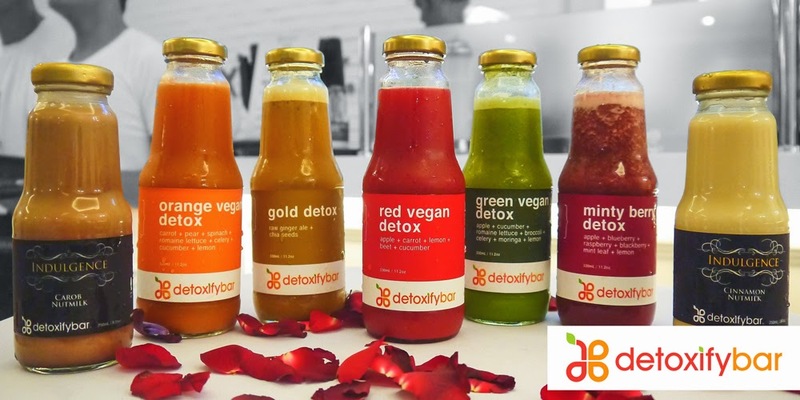 Great for long waits, whether for your (delayed) flight or for your ride home! 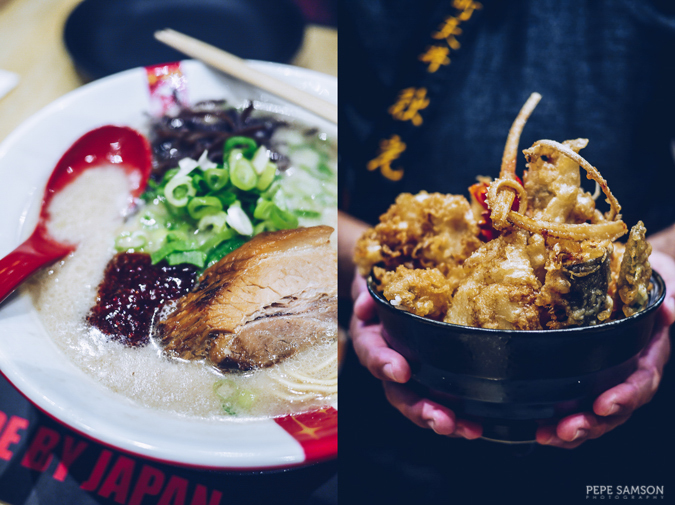 Ramen Nagi and Akimitsu Tendon are at the Food Hall of NAIA Terminal 3. 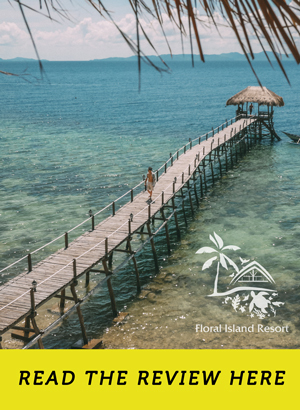 Have you tried these places? What other new restaurant openings are you excited about?